The goal of this Los Angeles based website was to help others get connected to live shows and venues in Southern California. 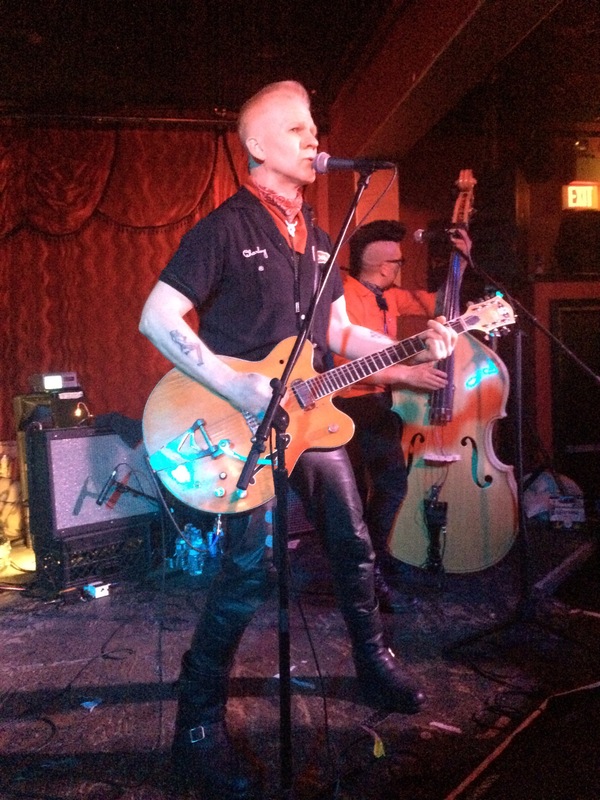 The comprehensive site focuses on the Los Angeles rockabilly and psychobilly music scenes. Many great websites are dedicated to the car clubs, retro fashion, make-up tutorials, and tattoo artists. Other loyal bloggers drone on about their personal life and mid-century seeking adventures. There was a missing resource that was needed just for the dedicated admirers of the rock & roll American music that inspired this scene altogether. Rockabilly LA was created for the fans and the bands. For those going to shows, there is a rotating main page of flyers for events to attend in LA County. Orange County, Riverside, San Bernardino, Inland Empire, and San Diego are all covered as socal folks are lucky enough to be able to drive to these counties and support those shows as well. Flyers will be posted on this website they will be in order according to the date and featured venue. Only select live music shows and record hops will be featured at this time. 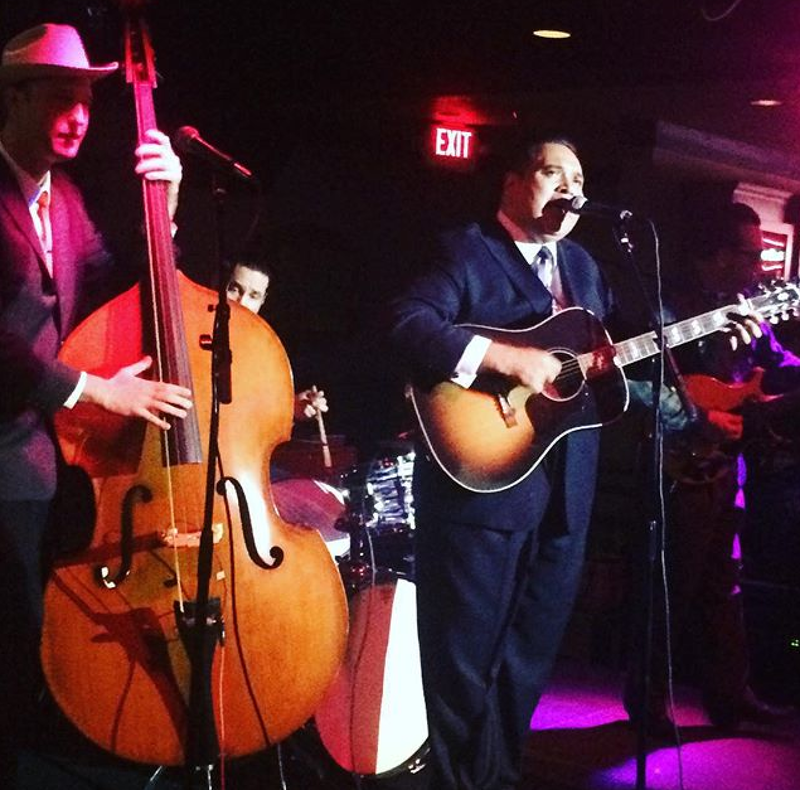 Rockabilly LA does not cover any burlesque events, pin-up classes, or car shows without live music as there are resources that already focus on those genres. For bands, not only is this an essential outlet to share about your upcoming gigs, but band resources will expand as 2018 progresses. 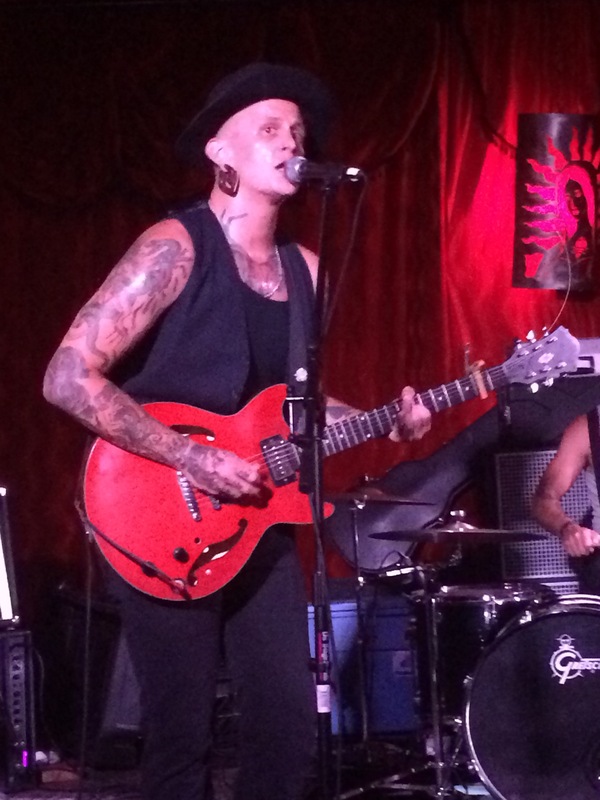 L.A. Rockabilly might be an underground genre, but the scene is alive and evolving here in California and supporting live music keeps everything going! There’s more going on to see during the year than just Viva Las Vegas. Keep an eye on the page to see great shows happening during the upcoming week. Know of a relevant show that is not mentioned? Jump on over to the Contact page to send an email. Future posts will spotlight bands and their new music releases.